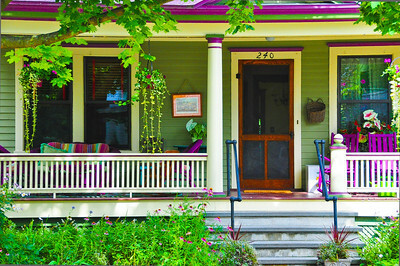 A delightful mix of victorian legacy, color and whimsy where ballet precedes horse racing every summer and porches invite daydreaming, cocktails and/ or getting ready for the next race. 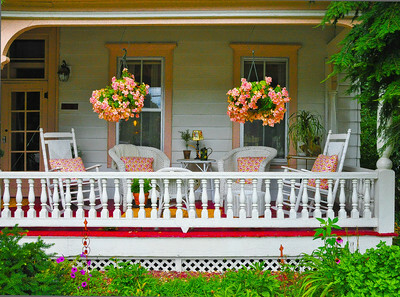 "White Wicker Porch," Saratoga Springs, NY. 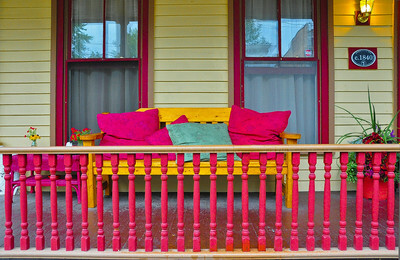 "Purple Passion Porch," Saratoga Springs, NY. 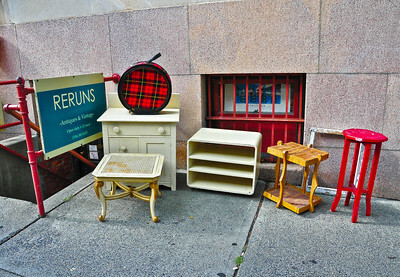 "Pillow Talk, " Saratoga Springs, NY. 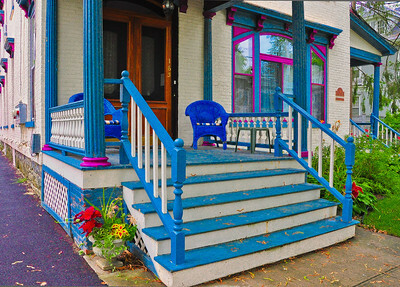 "Blue Wicker Porch, Saratoga Springs, NY. 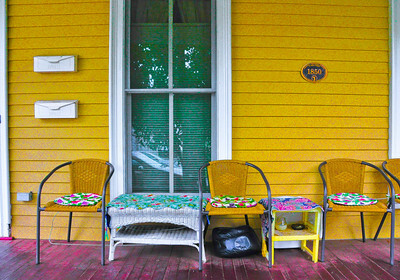 "Quilt Covered Porch," Saratoga Springs, NY. 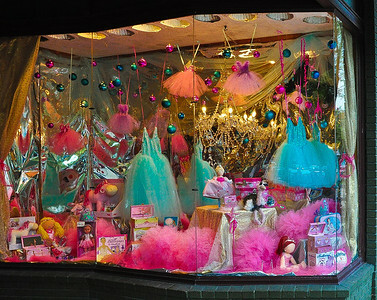 "Dance Etc.," Saratoga Springs, NY. "Toe Shoes!" 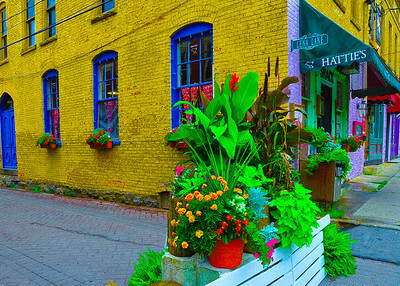 Saratoga Springs, NY. 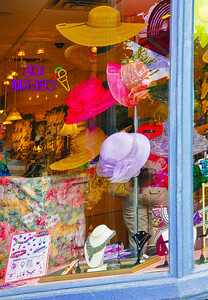 "Hats on Broadway," Saratoga Springs, NY. 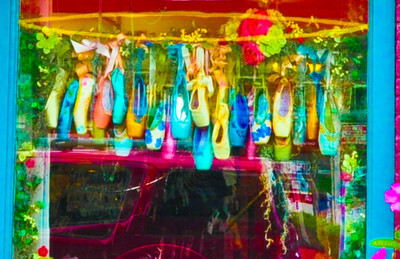 "Ballerina Baubles," Saratoga Springs, NY. 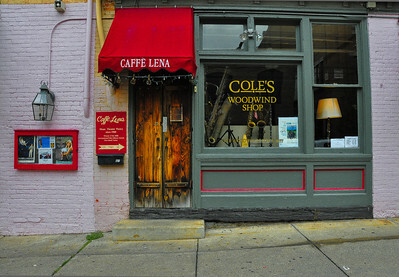 "Caffè Lena," Saratoga Springs, NY. 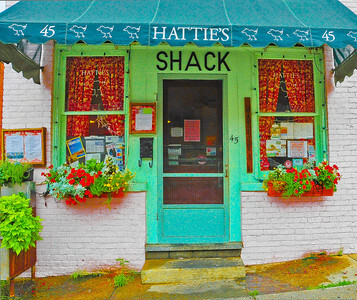 "Hattie's Shack," Saratoga Springs, NY. 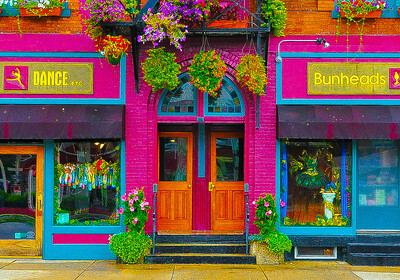 "Franklin Square," Saratoga Springs, NY. 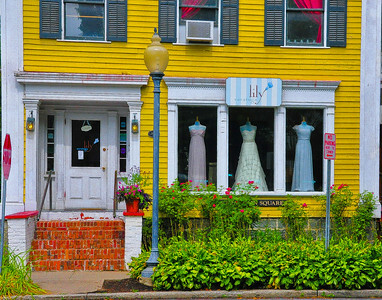 "At The Corner Of Lena Lane," Saratoga Springs, NY. 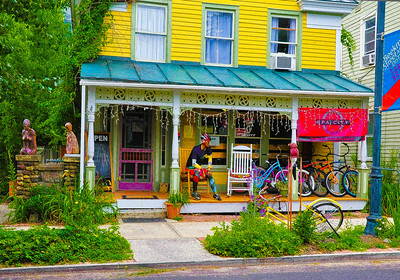 "Buddha & Bikes On Beekman Street," Saratoga Springs, NY.